Owners of previous Vipers asked, and Dodge saw to it that they received. 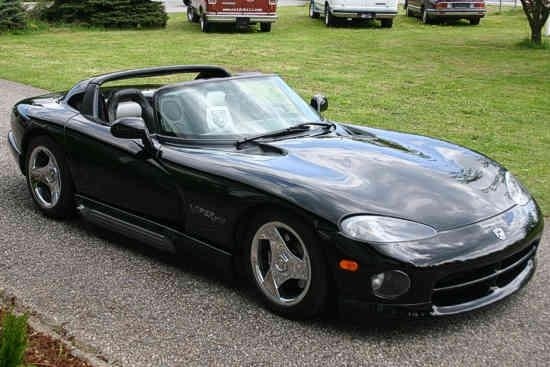 The 1994 Dodge Viper was the first year the Viper had air-conditioning installed as a factory option, a major advance for this powerful sports car. But don't worry. In adding this single, but wonderful, comfort, the 1994 didn't lose any of the power or acceleration the Viper had become famous for. With an 8.0-liter 10-cylinder engine churning out 400 hp, the 1994 Dodge Viper is a speed machine. With its noticeable, low-profile shape, the 2-door roadster convertible Dodge Viper turns most heads it passes. There is very little that's practical about the 1994 Dodge Viper, but it wasn't built with practicality in mind, just speed. Rated at 14 mpg city/22 highway, its 22-gallon tank will take you wherever you need to go quickly, if not necessarily fuel-efficiently. Who wants to drive a Viper in the city anyway? 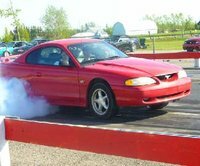 Owners of the 1994 Dodge Viper love the speed, acceleration, and head-turning ability the Viper has become so well known for. Its lack of creature comforts is still a minor issue, as is the difficulty with putting on and removing the hard-top, but the Viper does what it was made to do: It goes very fast and makes other people jealous. What's your take on the 1994 Dodge Viper? 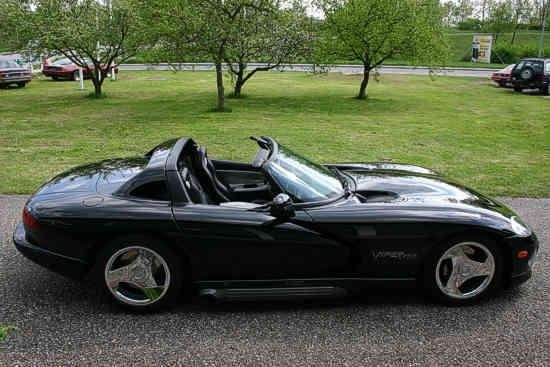 Have you driven a 1994 Dodge Viper?